With all the global issues we are facing, one that concerns me the most is environment issues. I know I am proportionally affected one way or another and I also know that I can do something about it. I honestly want to learn more about how I can help in my own little way. Luckily, Bamboo Dappy in partnership with Holy Carabao and WWF invited me together with a few moms for an intimate tea time to talk about the environment. 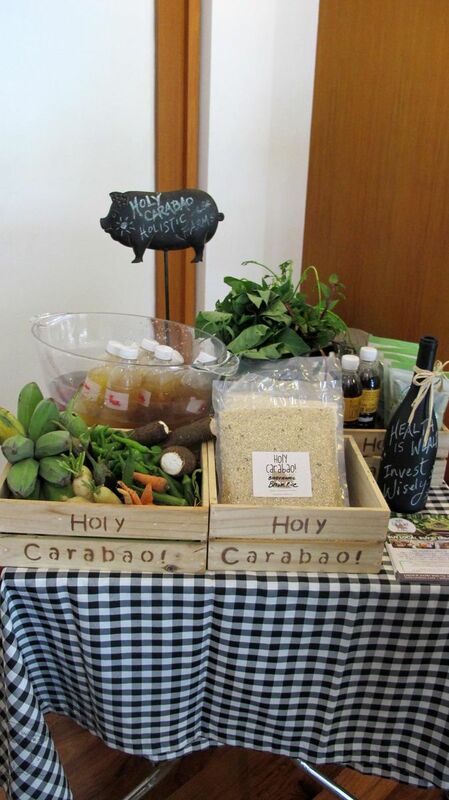 Holy Carabao is a holistic farm that’s all about health and wellness. They offer 100% farm fresh goods that are organic and as natural as possible. An Eco-friendly brand that carries a range of bamboo fiber products for babies and kids actively promotes using, reusing, recycling products that can help save Mother Earth. Bamboo Dappy items are all environment friendly, their products are mainly made from real bamboo fibers that are ultra-soft and biodegradable. I’m eyeing on their hand painted diapers, so cute! 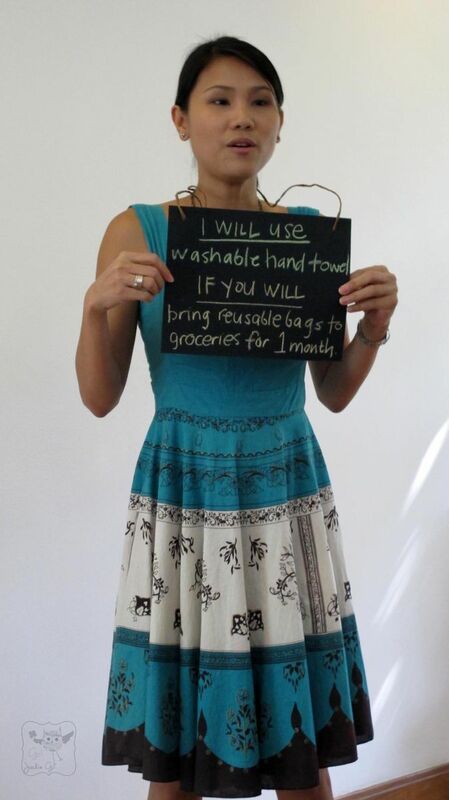 Jenny Chua of Bamboo Dappy shared her I Will If You Will pledge. 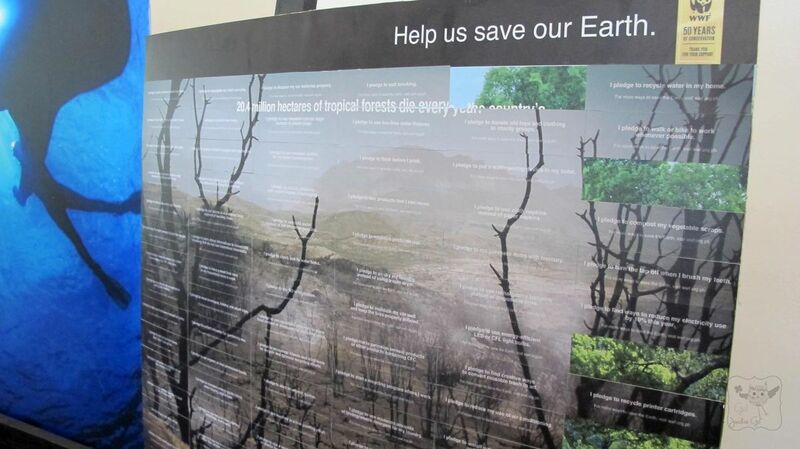 Her mission is at par with WWF, to spread awareness on how each one of us can help save Mother Earth. In Bamboo Dappy’s case, one cloth diaper at a time. I am also proud to say that I reuse water bottles, do cloth diapering, use Eco-bags, buy second-hand clothes (OMG I’m addicted to thrifted items eeeep! ), unplug unused appliances, conserve water and limit the use of styrofoam and other plastic products. These little ways, I know can help in conserving energy and lessen the carbon foot print. My way of showing I care for our environment. The SoMoms with the SoKids (heehee) and SoDad Marc. I together with Jenny & Tin. 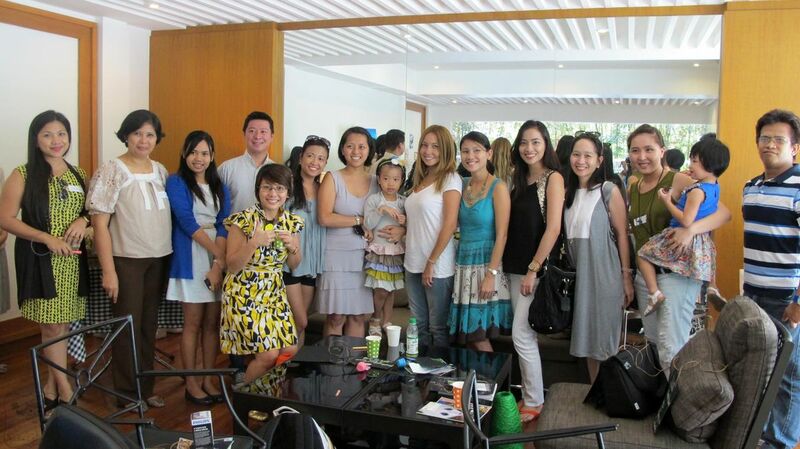 The Eco-conscious moms and dads who graced the event with Hindy Tantoco of Holy Carabao and Jenny Chua of Bamboo Dappy. You too can create your I Will If You Will pledges and help save the environment one. Visit the following sites to get started on how to be an environment warrior in your own little way. Amazing blog post, Jackie! <3 Thank you!